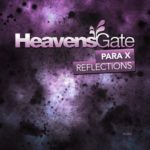 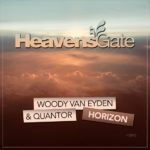 An uplifting vocal banger arrives at Woody van Eyden’s label Heavensgate! 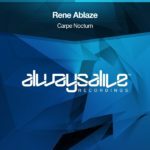 This wonderful Dutch/Ukrainian/British collab is the label debut by Rene Ablaze, F.G. Noise and Lucid Blue… nothing less than wonderful! 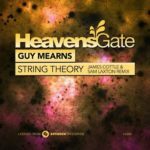 Tagged F.G. 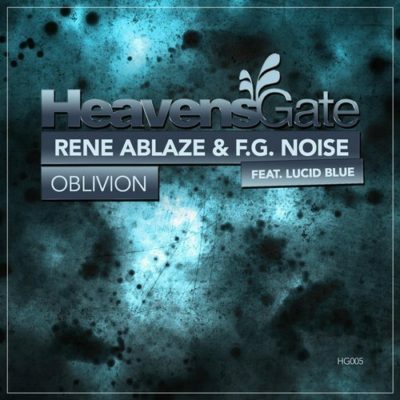 NOISE, Heavensgate, Lucid Blue, Rene Ablaze.